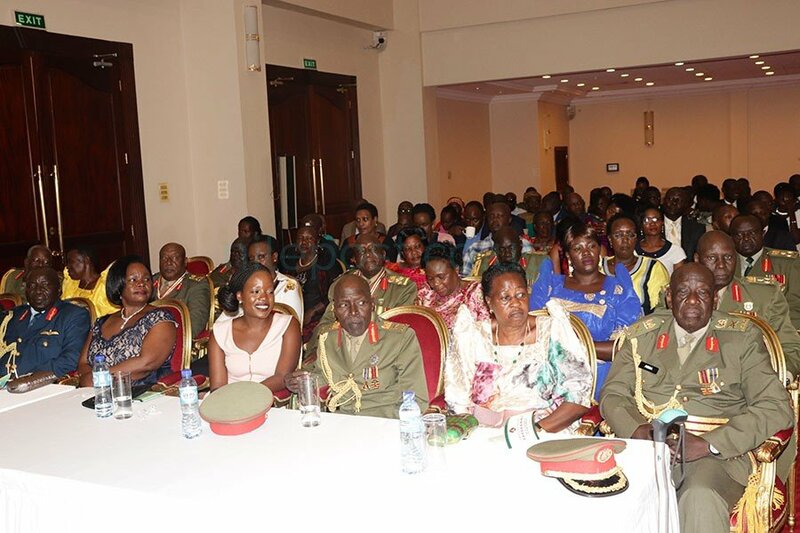 President Museveni is set to retire eleven generals from active service of the Uganda People’s Defence Forces at a function to be held at State House in Entebbe on Wednesday evening. Among the officers who have reached the retirement age and to be flagged off later today include Maj.Gen. Joshua Masaba,Maj.Gen.Ali Kiiza,Maj.Gen Kasirye Gwanga and Maj.Gen.Hussein Adda. Others are Maj.Gen James Ssebaggala,Maj.Gen John Mateeka,Brig.Jacob Musajjawaza,Brig.Yowasi Kiiza,Brig.Stephen Othieno,Brig.Olanya Ojata and Brig.Mark Ayiasi Kodili. All the generals retiring today joined the army before 1986 when Museveni came to power.